American Institute for Empowerment and Professionalism, Inc.
American Institute for Empowerment and Professionalism, Inc.is a duly registered corporation under the Securities Exchange of the Philippines. AIEP Inc. aims to provide opportunities in employment via our English language program and help bridge the gap created by the lack of English Language communication skills in many young adults. 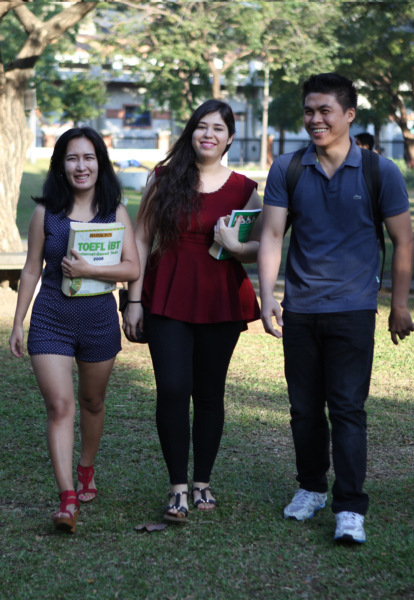 The program is accredited by the Technological Education and Skills Development Authority (TESDA), a government agency which manages and supervises education and technical skills development in the Philippines, and is partnered with American Institute for English Proficiency (AIEP) Co., an English Tutorial company established in January of 2007 that continues to deliver the best international language learning. The approach is truly exceptional, as each trainer will not only be accredited by TESDA with a Trainer’s Methodology Certificate 1, but also industry practitioners in the field of corporate training and English language tutorial who are qualified in handling both private and group trainings and seminars. The industry exposure is a prerequisite and achievement with their employment with American Institute for English Proficiency (AIEP) Co., through its various clients and student portfolios. The 120 – hour training provides an excellent holistic approach in the fundamentals of the English Language: speaking, listening, writing, and reading. This is achieved by specializing in grammar, public speaking, and accent reduction, with a particular focus on critical thinking, confidence building, and conversational fluency. 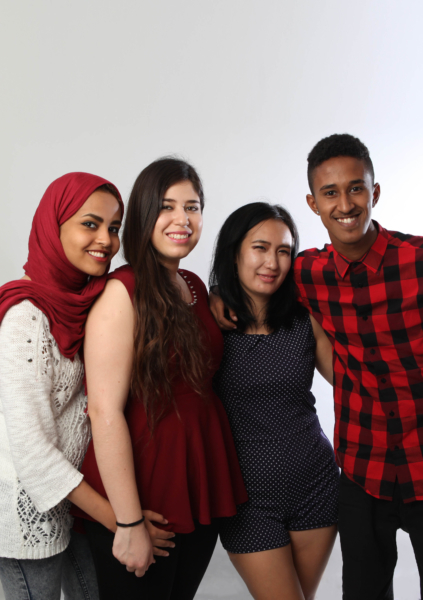 AIEP Inc. welcomes students from different countries and operates in a very lively and modern approach. It also has an extended service for students such as accommodation (including hotels, apartments, and hostels). Other services include special study permit, transport for pick and drop off, leisure, customer care, and even work placement. Mission statement To foster long-term relationships with our customers and clients by providing exceptional English language learning, and excellent customer service through placement and advice for career and professional advancements. P: prosperthrough honesty, integrity and excellent business ethicsin all aspects of business functioning. Business Name: American Institute for Empowerment and Professionalism, Inc. This course is designed to enhance the knowledge, skills, and attitudes of a trainee on core competencies such as being able to write an defective resume with its cover letter, having the ability to create presentations for promotion, and acing job interviews. It includes common competencies such as the four macro skills of the English Language: speaking, writing, listening and reading. It also includes basic competencies such as; neutral American accent, pronunciation, intensive grammar, anc common competencies, and common writing errors, and speech blunders.